Convoluted Foam Cushion Donut, 18"
Folding Ligtweight portable AIRLINE approved scooter. 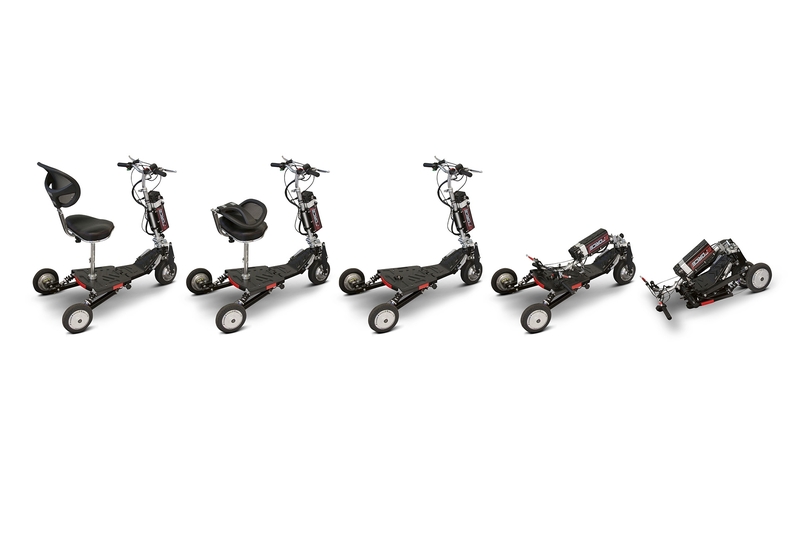 The Eforce1 is a powerful scooter that can reach a top speed of 12 mph, travel 17 miles on 1 single charge and carry a rider up to 325 lbs. 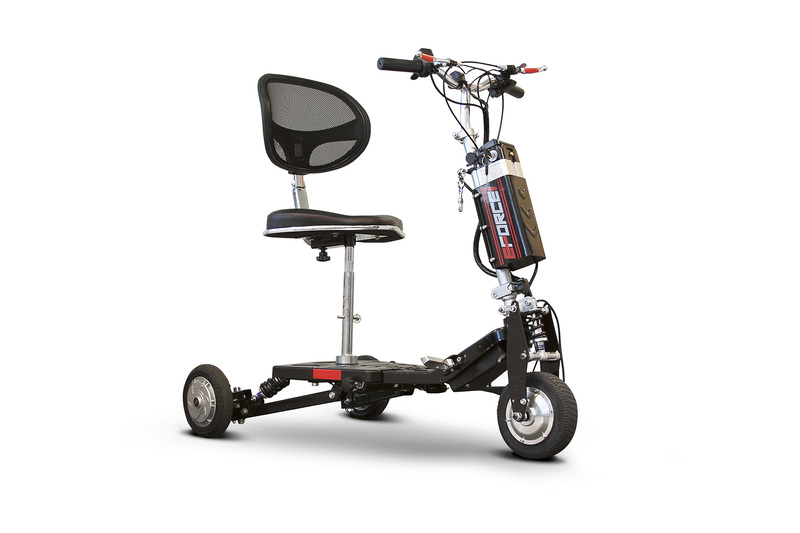 The best part about this powerful scooter is that it's lightweight and portable which means taking it anywhere is as easy as it is to fold...and when we say anywhere we mean trunks, SUV's and AIRPLANES. YES, the EFORCE1 is airline approved!!!! 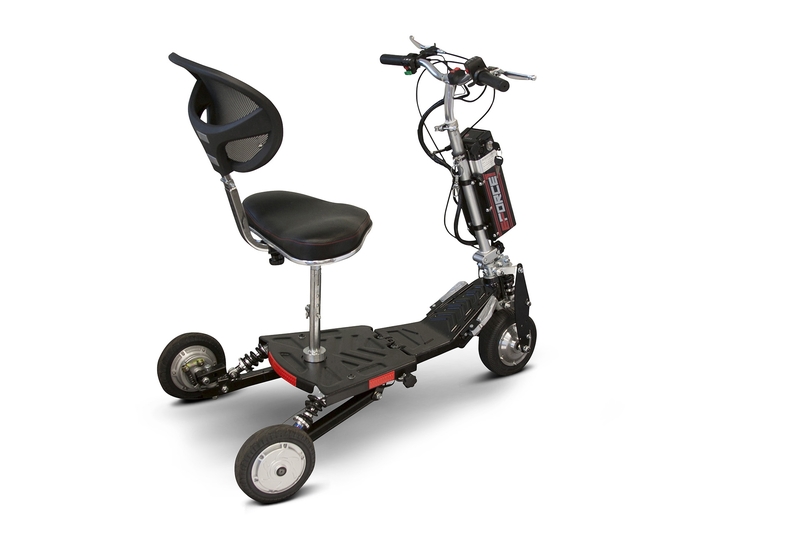 This scooter has everything you will need for a comfortable ride, including a large padded seat with a back rest, cruise control, 3 speed settings, a forward/reverse switch along with front and rear disc brakes that make stopping easier on wet surfaces and declines.